I'm down another 3 pounds this week - and oh, does it feel good! I ate well, I stayed hydrated, I was active most days - and there's movement in a good direction. It puts me in a new decade for weight, which is always exciting too. Best of all, I'm proud of how consistent I have been. No days spent overcompensating for off days, nothing extreme. It's been fairly well balanced, which I feel is a terrific success. Probably one of the best side effects of consistency is having a regulated appetite. Part of it may be that the size of my stomach (the organ itself) is shrinking back to normal as a result of not being stretched beyond capacity on a regular basis anymore. But also, I eat at fairly consistent intervals, so there are never any sharp hunger pangs. I'm hungry, but I am never starving. When I binge, it's almost always at night, and then I wake up in the morning with a strong hungry feeling - crashing after such a high calorie (and usually high carb) volume of food. Now, I am hungry when I wake, but not extraordinarily so. And I eat just enough - to satisfaction but not to painful fullness. Incredible. And there's only 13 pounds between then and now. 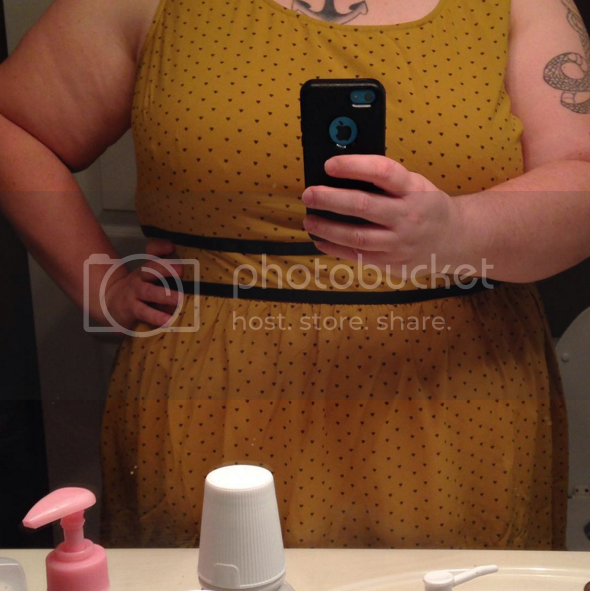 I'm excited to see how much better my clothes look and feel as I continue to make progress. 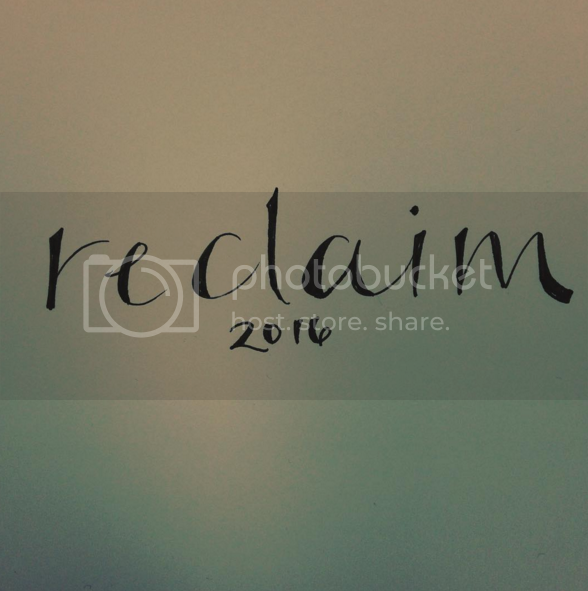 I'm a big fan of mantras and themes, and I think my word for 2016 is going to be reclaim. There is so much for me to take back this year. I want to reclaim the losses I was once so proud of, and I want to reclaim the healthy body (and healthy habits) I worked so hard for. This summer, I get to reclaim my peace of mind when the divorce is finalized - and I am so, so completely excited to reclaim my maiden name. Even when I was content to be married, I didn't want to change it - after such a tumultuous few years of huge identity changes, to lose my last name felt like the last straw, like there was nothing left of me that I recognized. I'm so ready to be me again - in actions, in appearance, in name. Jill commented that my voice sounds different, in the best way - that it sounds like my California voice. Here, offline, in my daily life, it feels a lot like my old life. Some of the details are different - I have Noah, for one thing, and the scenery has changed. But the motivation, the hope - they're back. The goal-driven tenacity, too. Without the lingering judgment of someone who wasn't here for the first round of struggle, I am free to work on myself in the ways I know work for me. What about you? What is your one word goal/theme for the year? What are your weekend plans?